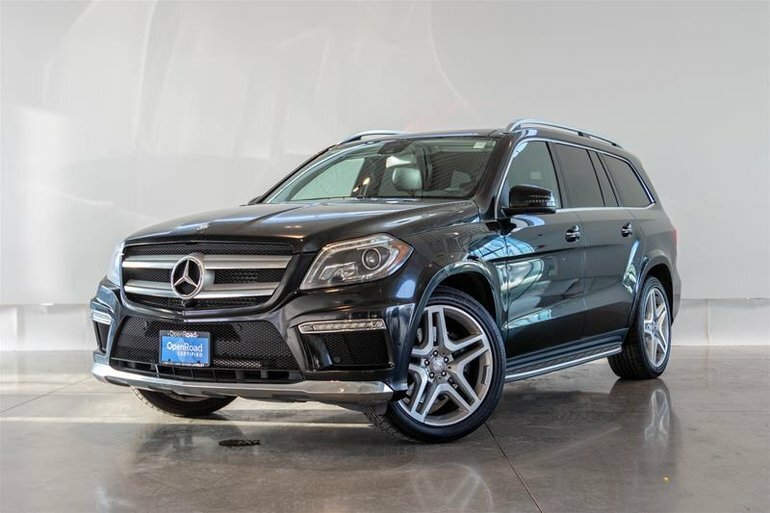 This Luxury 7 Seater provides a smooth ride, Spacious Cabin, and Strong Road Presence. 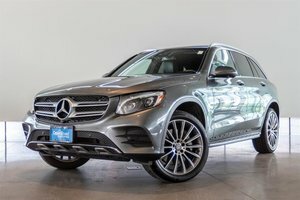 Our Bluetec Model is Powered by Mercedes 3.0L Turbo Diesel Motor Producing 240HP and an impressive 455 ft/lbs of torque, all while maintaining an astonishing 8.9L/100km combined City and Highway Driving! 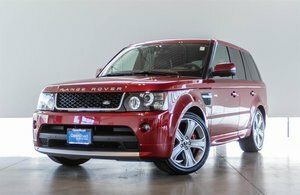 Our Particular model comes well equipped with the $4,500 optional Premium Package which includes panoramic sunroof, COMAND APS w/HDD navigation, 6-disc DVD changer, LINGUATRONIC voice control, SD card, media interface, 830-watt Harman Kardon LOGIC7 surround sound system, (14) speakers, heated rear seats, pwr assist trunk & door closure, KEYLESS-GO and more! 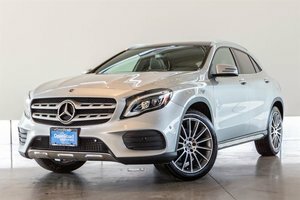 Also optioned is the $2,900 Sport Package including AMG Front and Rear Bumpers, AMG Wheels, AMG brakes, Adaptive Damping System and more. Financing Available, Trade-ins Welcome. Visit Jaguar Land Rover Langley to book your test drive today! 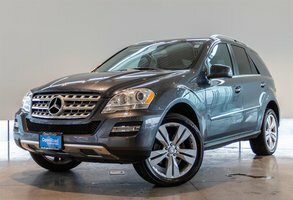 Interested in the 2013 Mercedes-Benz GL350BT 4MATIC ?